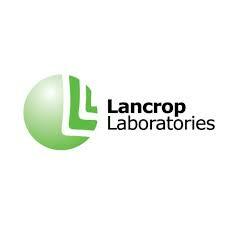 The Farmer Network is now able to offer discounted prices on soil samples for Farmer Network members in association with Lancrop Laboratories. Call our FACTS qualified advisor, Ruth Kendal, on 07397985324 to discuss your soil sampling requirements and to obtain a price list. We will then send you sampling guidelines, sample bags and laboratory postage bags. Once you have taken your samples send them to the labs and your results will then be sent back to you via The Farmer Network. Ruth can also provide free telephone advice to help you interpret the results. The Farmer Network can also produce a full Nutrient Management Plan for your farm for £225 (members) for upto 10 Fields (£10/£15 per additional field). For more details, click the link below and contact: Ruth Kendal FACTS Qualified Advisor Tel. 07397985324 or E mail: Ruth@thefarmernetwork.co.uk.